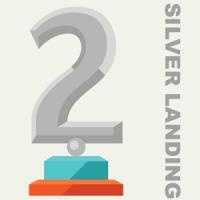 awarded on 2018-11-29 18:37:40 Awarded to pilots who accomplish a landing between -100 - 200 feet per minute (fpm). 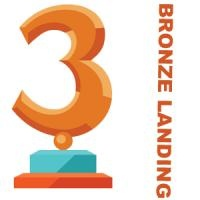 awarded on 2018-11-29 18:37:50 Awarded to pilots who accomplish a landing between - 50 - 100 feet per minute (fpm). 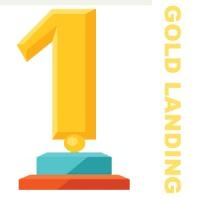 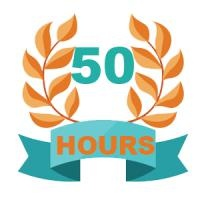 awarded on 2018-11-29 18:38:00 Awarded to pilots who accomplish a landing smoother than - 50 feet per minute (fpm).